As an Incorporated Association registered in New South Wales (i.e. 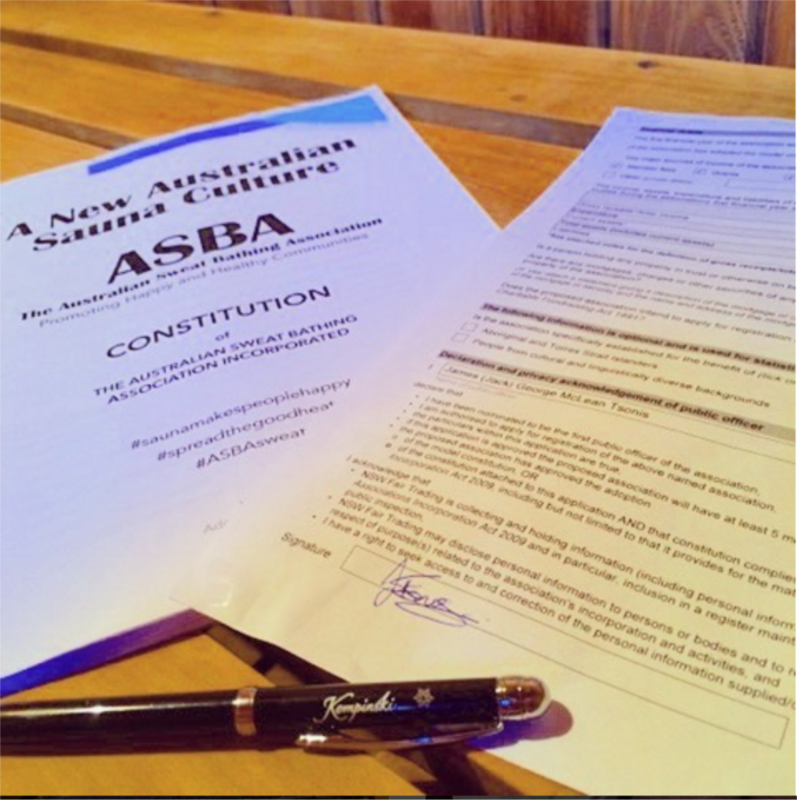 a legal entity), ASBA is required by law to have a constitution. All constitutions must meet minimum requirements as laid out in Schedule 1 of the NSW Associations Incorporation Act (2009), and a template model is available to follow. At ASBA, however, we wanted to do things differently. Our constitution meets all state requirements and is a serious legal document. Weighing in at over 21,000 words, it’s not for the faint of heart! ​But it’s also full of joy. If you read closely, you’ll find a lot of playful rules that reflect the spirit of relaxation that ASBA wants to cultivate. We all take life too seriously most of the time – ASBA is about slowing down and staying happy. And of course, be sure the check the goals of ASBA (§3), which can be found in infographic form here. They speak a vision for a better world. You can be part of it. Or click here to learn more about joining ASBA.